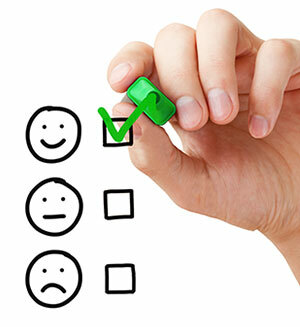 Зручно прасувати – приємно за речами доглядати! 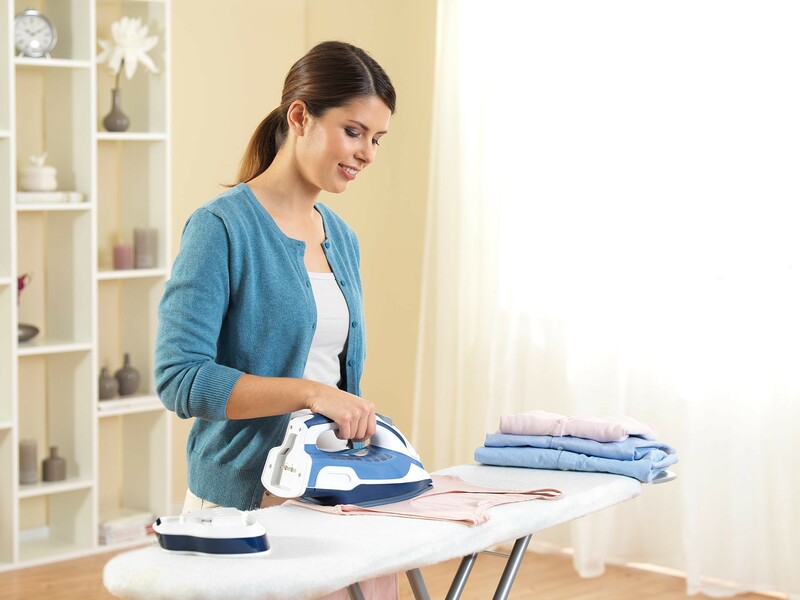 Without being restricted or slowed down by the power cord, changing the direction of movement, sliding the iron along the full length of the ironing board and maneuvering it into tricky pleats, ironing becomes a breeze! 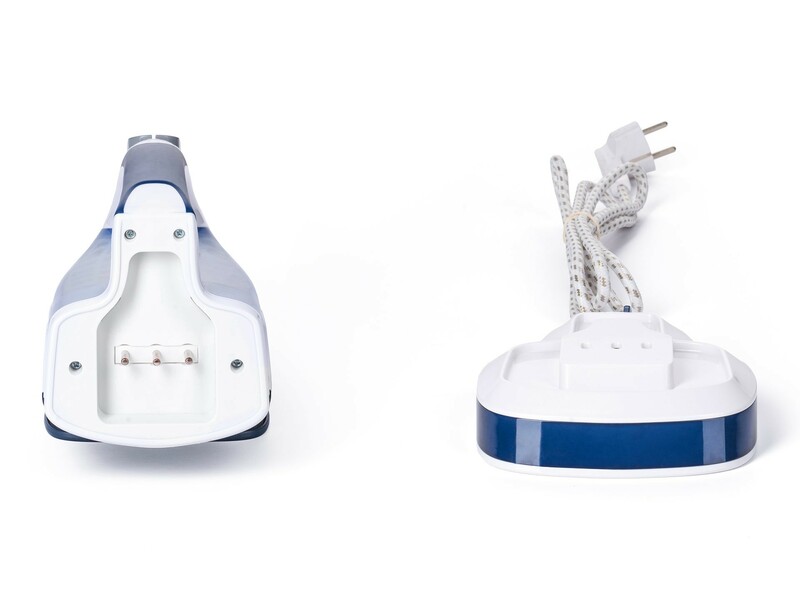 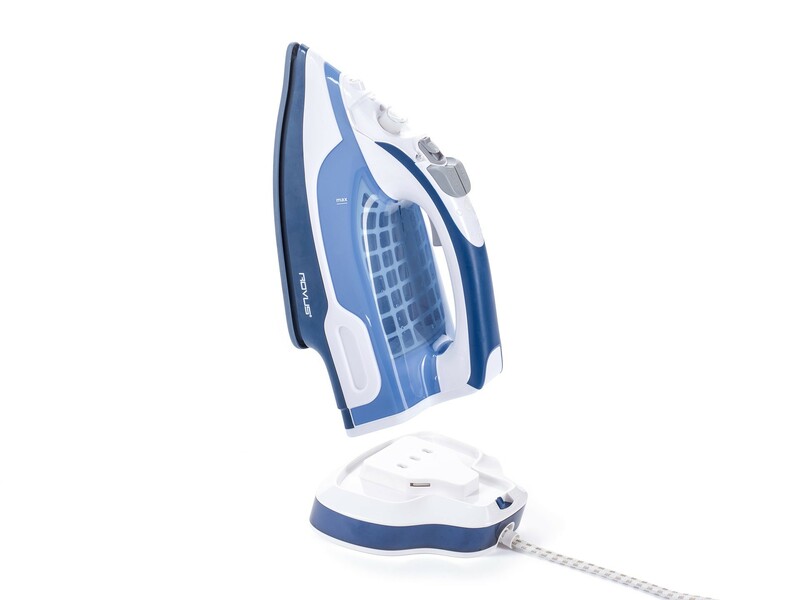 Rovus Ultra Smart Cordless Iron adapts to any ironing task and you can use it with the cord as well! 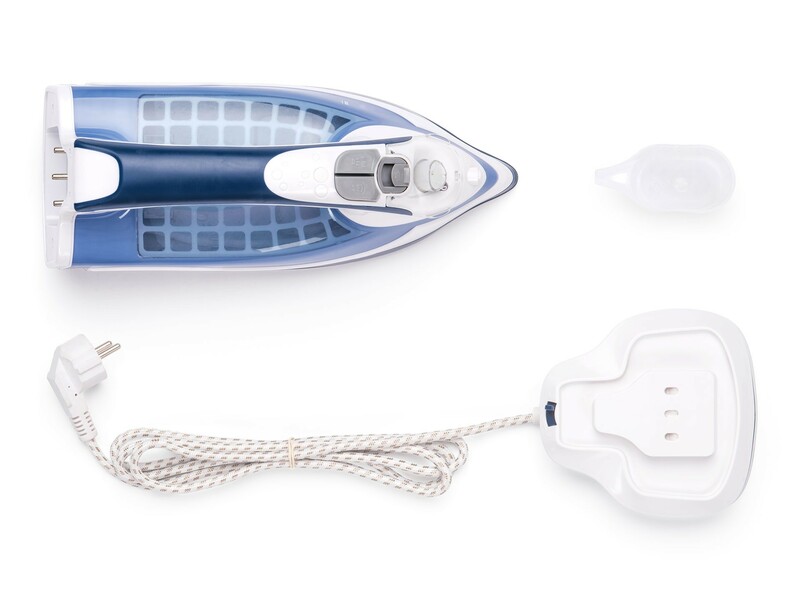 The transition from cordless to corded is incredibly easy with no additional resting pad, that just takes your space during ironing and storing. 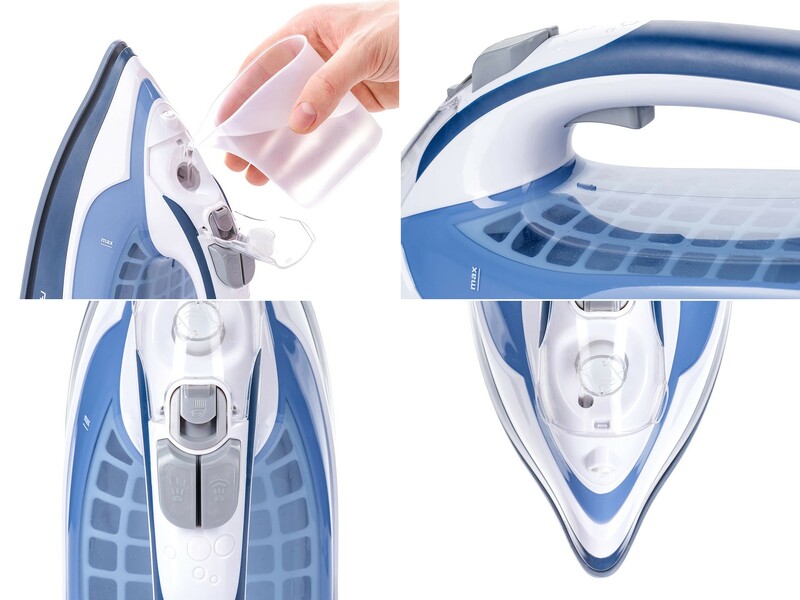 Without having to compromise on performance its powerful 2200 W makes sure no crease is left behind. 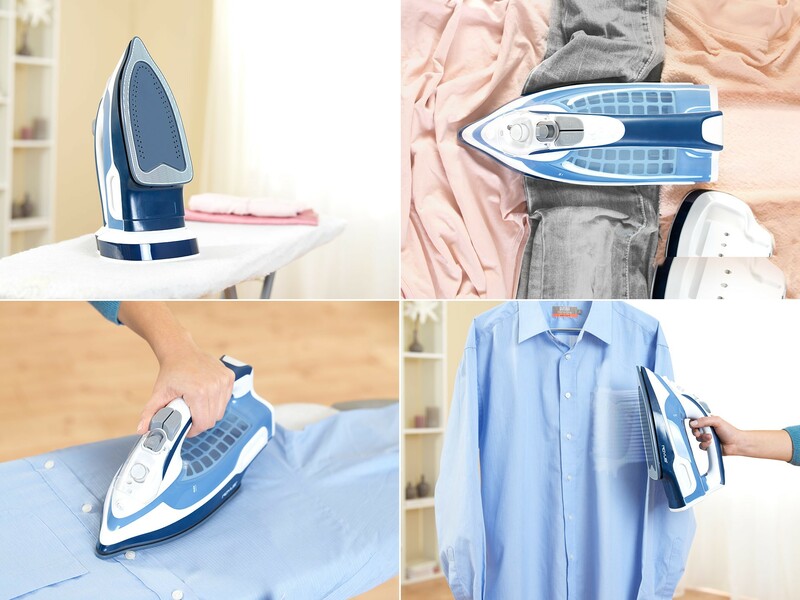 Rovus Ultra Smart Cordless Iron also features a special smart heat control function that automatically regulates the temperature in addition to the fabric’s needs which makes it perfect for any material. 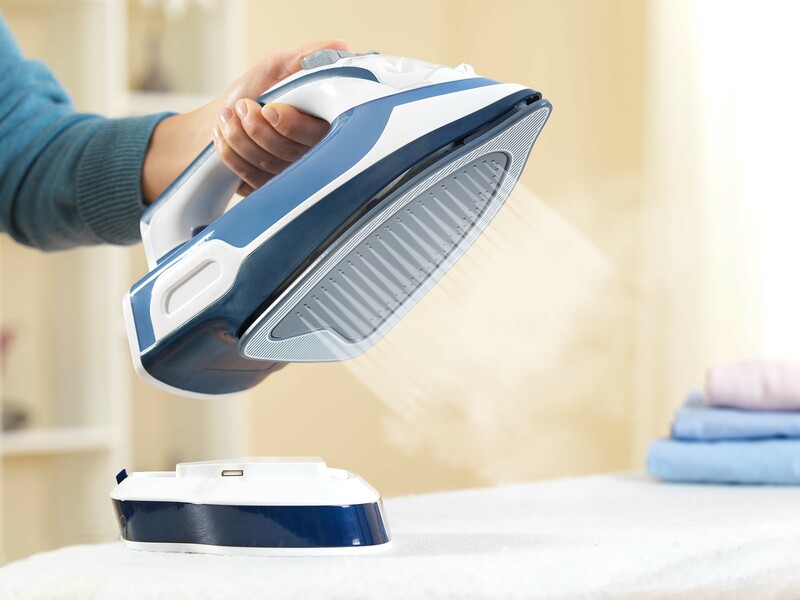 You can rest assure that you will never burn your favorite piece of clothing again. 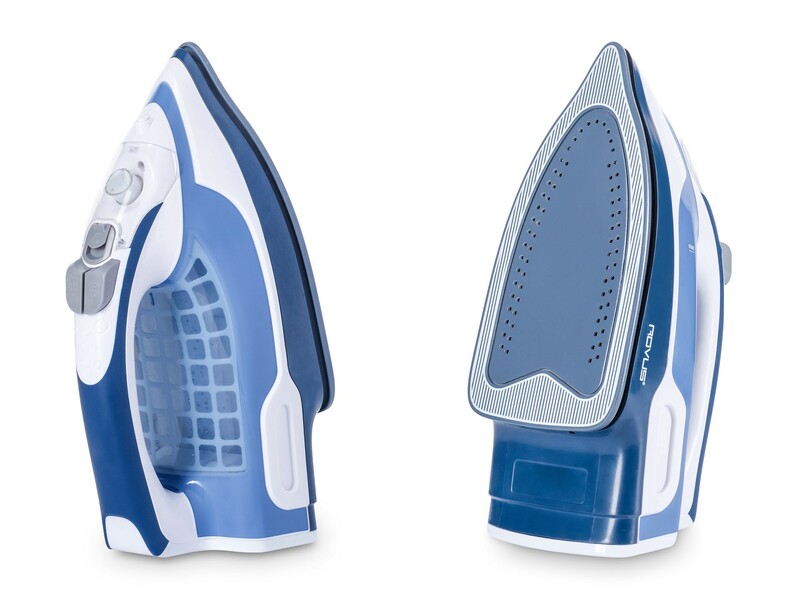 Featuring a non – stick, smooth gliding ceramic soleplate with enhanced precision tip for better access in hard to reach areas, a series of holes traps pockets of air between the soleplate and the fabric which gives a professional touch to your ironing. 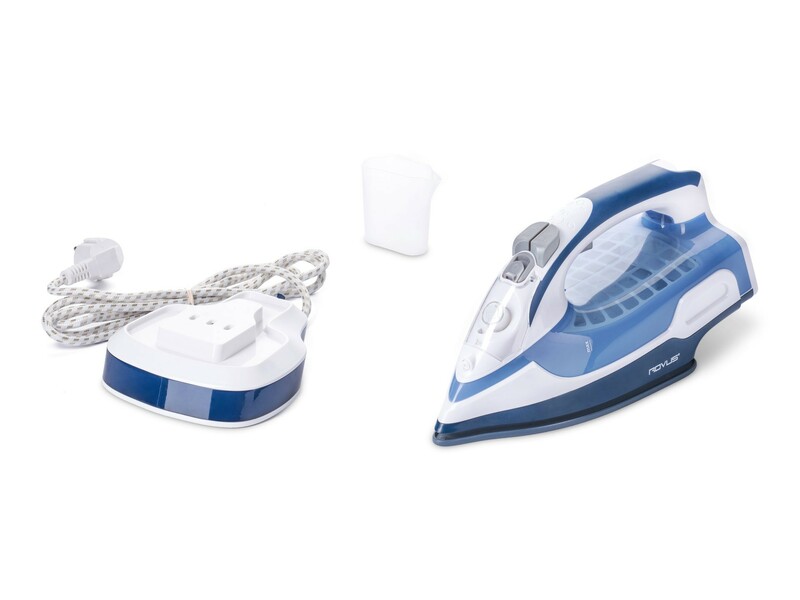 This iron also offers variable steam control including continuous steam and powerful bursts of steam, dry steam and spraying function, as well as vertical steaming for efficient wrinkle removal of hanging garments.